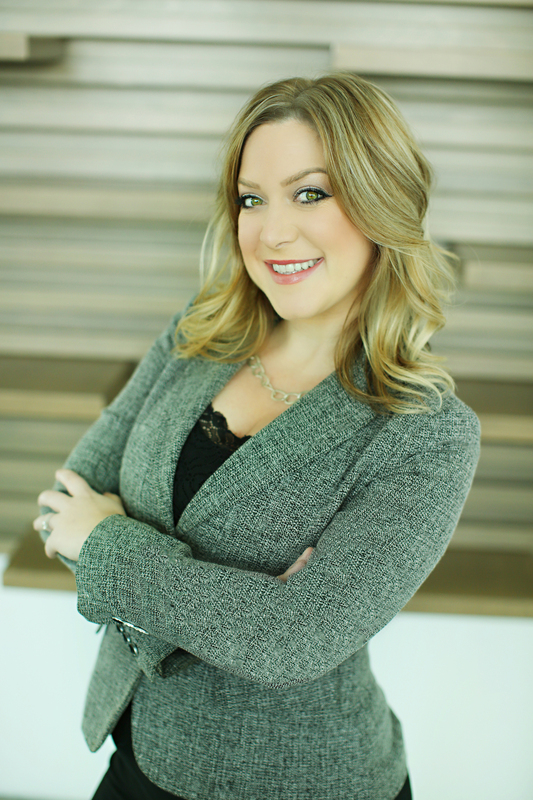 Danielle is a full-time, full-service Realtor with The Betts Realty Group. She specializes in helping with buying and selling residential properties in Long Beach, South Bay, and Orange County. Danielle epitomizes enthusiasm, ingenuity, and integrity in both Real Estate and in life. Her clients love her outstanding customer service and communication, 24/7 availability, personal touches, savvy negotiation techniques, and high-tech marketing. Danielle has a high-level commitment to the industry and serves on the Charity Foundation for Pacific West Association of REALTORS® (PWR), is a founding member of the PWR Young Professionals Network serving as the Events Director and Membership Director, and is a member of the Women’s Council of REALTORS®. She also is the current President of her local BNI Chapter and loves networking with other business owners to help propel their businesses forward. Originally from Northern California, Danielle moved to Long Beach to attend CSULB, where she earned Bachelor’s Degrees in English Education and Linguistics. Having this background in teaching has translated into Real Estate through her desire to help and serve others. When Danielle isn’t serving her clients, you can find her at the dog beach with her 2 pups, at the driving range with her husband, or at Book Club with her best girlfriends. She loves finding the best Happy Hours and cheering for the San Francisco Giants.